Few things are as nerve-wracking to ship as a receiver. They tend to be heavy and unevenly weighted yet filled with delicate components and covered in breakable buttons. Despite all that, people ship them successfully on Reverb all the time. Here are a few tips from the pros to make sure your receiver arrives undamaged on the other end. A box about 4 to 5 inches larger in each dimension than your receiver. Filler (packing peanuts or stiff crumpled paper). Foam blocks for the corners. Once you've assembled all the materials, you're ready to get started. 1) Unplug any external power cords. Fold them several times and secure with a twist tie. Wrap the bundled cord with bubble wrap and tape closed. 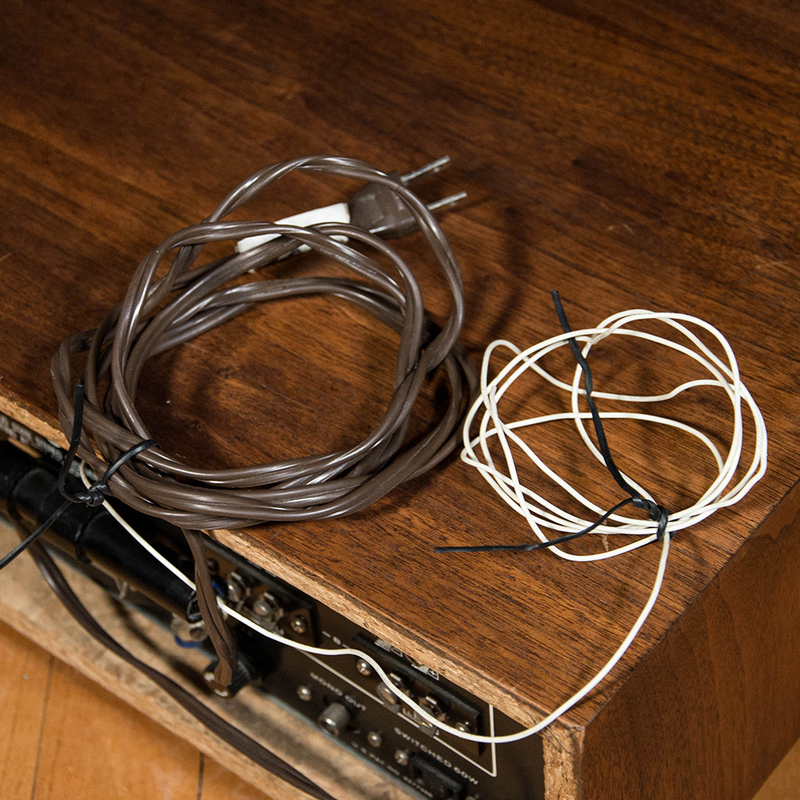 2) For attached cords, fold them up and secure them with a twist tie. You'll want to position the folded cord in a way that won't rub against the receiver during transit. Wrap the bundled cord in bubble wrap and secure with tape. 3) Secure foam blocks onto the corners. The corners are the most vulnerable part, so this part is critical. Re-using styrofoam from other packing jobs can work in a pinch, as long as it is taped together so it securely protects the corners. 4) Wrap the remaining exposed parts of the receiver in bubble wrap. Secure with tape. 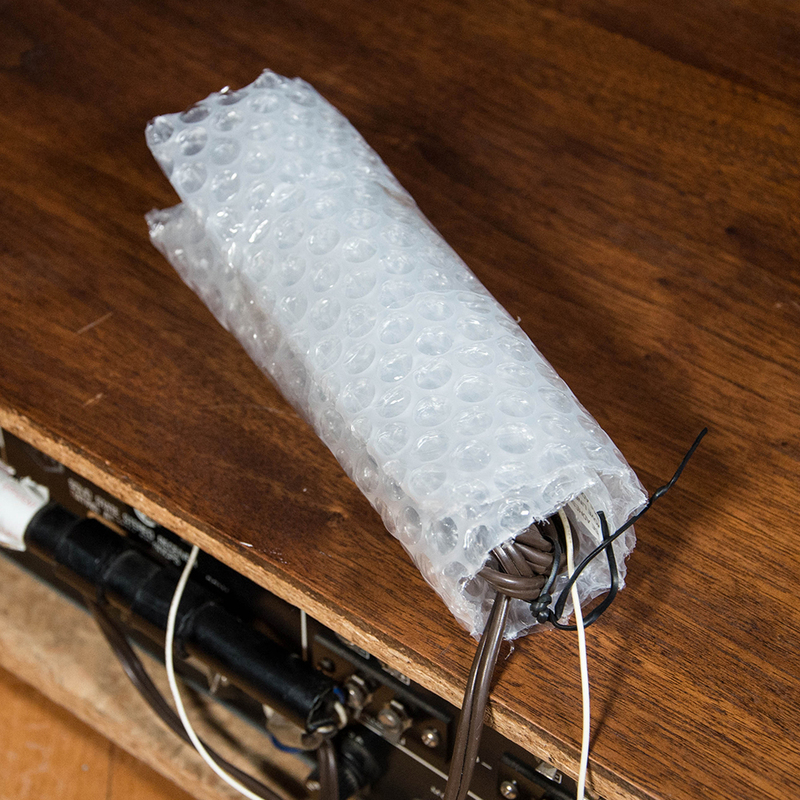 Now that your receiver is prepared, here's how to properly pack it. 1) Fill the box with a shallow layer of packing peanuts, or 2" worth of crumpled packing paper. 2) Place the wrapped unit inside the box. 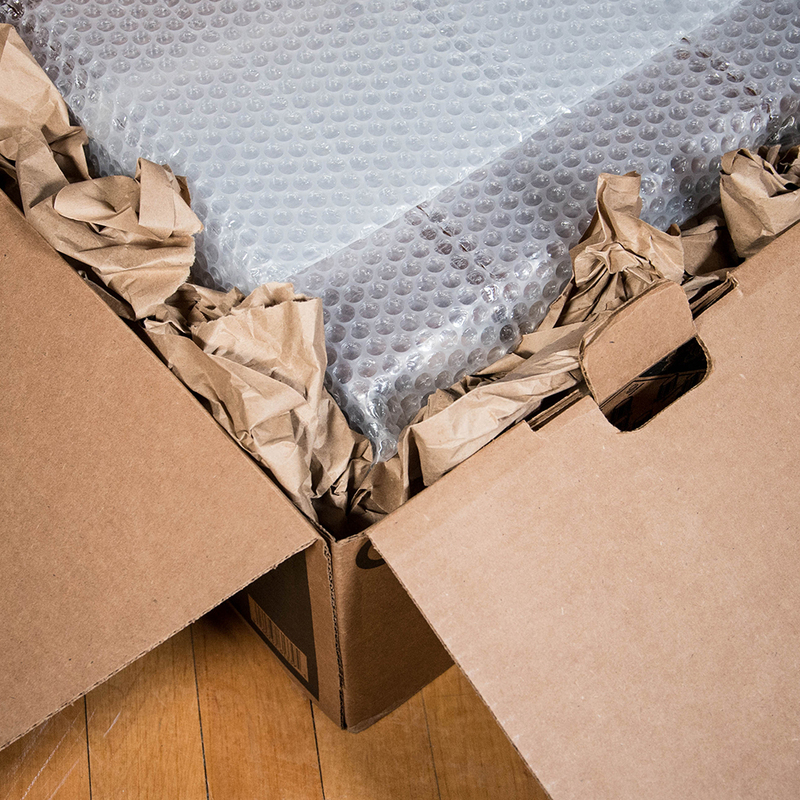 Fill all remaining space with packing peanuts or crumpled paper. Paper is less likely to shift around during transit if packed in tightly. When you're done, check to make sure the unit cannot shift when you tilt and move the box. 3) Close flaps and secure all seams with tape. 4) Weigh the packed box. Measure its dimensions. Write down the weight and dimensions. You'll need these numbers to determine the shipping label cost. 1) Go to your Orders tab on Reverb under your profile icon. Find the order you are about to ship out and click "Get Shipping Label." 2) Enter the weight and dimensions. 3) We strongly recommend clicking on the box for Reverb Protection. This makes sure you are covered if anything happens to the package, without having to deal with the carrier. 4) Print out the label. Cut to size. Tape to the outside of your package, covering the entire label with tape - not just the top and bottom. 5) Drop it off with the carrier you chose. 1) Make sure you have the weight and dimensions written down or saved on your phone. 2) Have the address of the recipient handy, either written down or pulled up on the Reverb app. 3) Take the package to your nearest preferred shipping outfit (UPS, FedEx, or USPS). Once you have the tracking number, add it to the order by clicking on Orders under your profile icon. You'll see the option to "Add Tracking Number." The payment won't be processed until you do this. One of the toughest parts of packing is always finding the right size box. Too small and there's no room for padding. Too big and there's way more room for things to shift around. 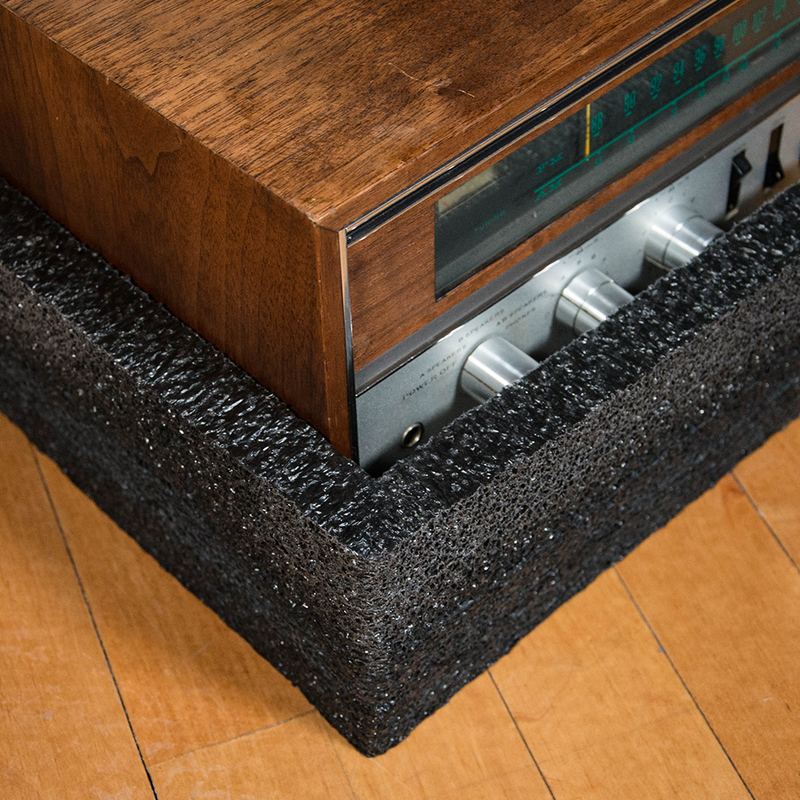 While Reverb sells boxes that are custom-made for guitars and keyboards, boxes for receivers are bit harder to come by. We suggest saving any boxes you get when getting new or used receivers in the mail. While you could just take the receiver to UPS, FedEx or USPS and ask them to package it, keep in mind that this is going to be more expensive, and the quality with which it is packed might vary widely depending on the experience of whoever happens to be working that day. Have more questions about shipping? 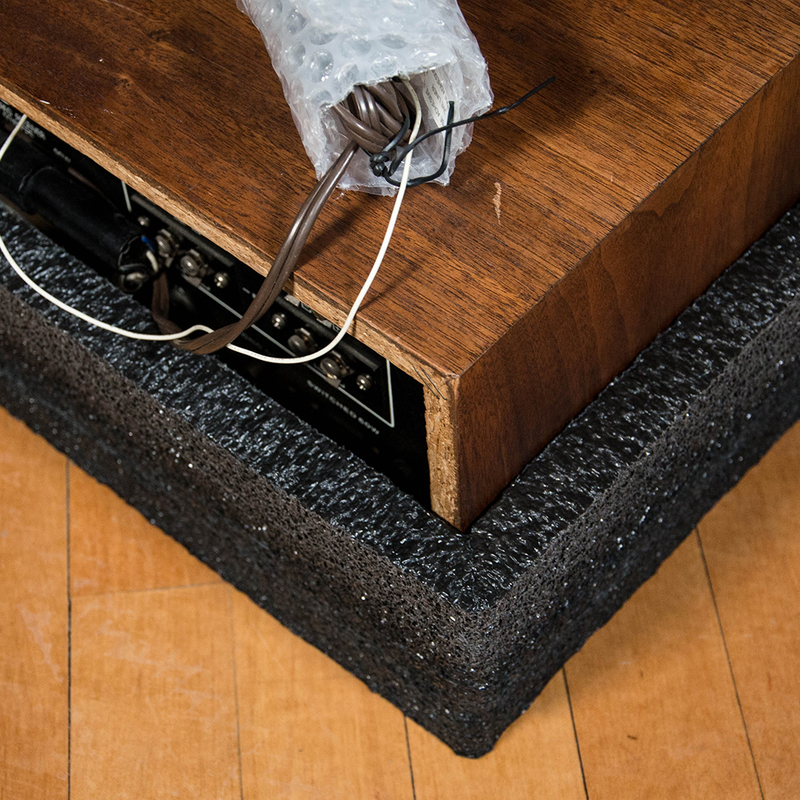 Check out the Reverb Shipping Guide, where you can find info on shipping other instruments, as well as more information about buying and using Reverb Shipping Labels and Reverb Shipping Protection.